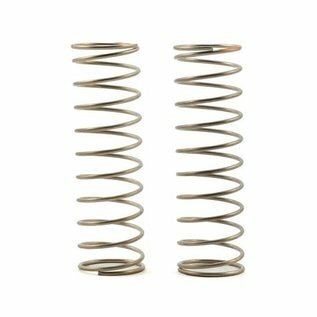 This is a pack of two Yokomo RP (Racing Performer) Ultra Rear Buggy Springs. The RP line of Yokomo Springs are designed to provide suitable performance on high grip surfaces; such as carpet and artificial turf tracks. feeling on racing battle. 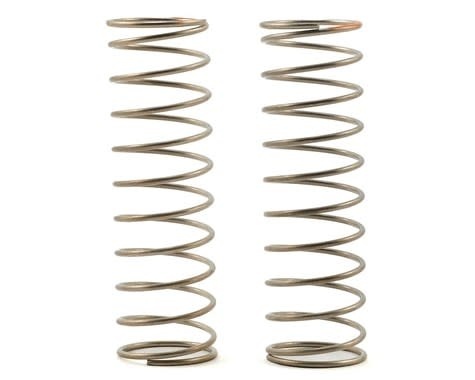 RP Springs are more actively suited for jumping, with precise control during extreme battle.